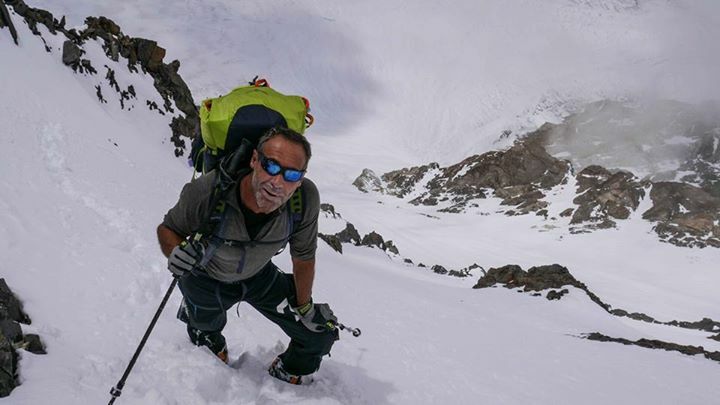 Climbing season 2015 in Karakorum was not very successful due to terrible weather conditions on the mountains. There were only two summits on BroadPeak, three summits on Gasherbrum I and thirteen summits on Gasherbrum II; K2 remained unclimbed and no one attempted Nanga Parbat, no one has attempted Nanga Parbat in summer since the terrorist attack on Nanga Parbat base camp in 2013. Media plays a role in shaping perception of people, and they perceive it to be true whatever the media headlines feed them. The hype created by media played its part and tourism was substantially reduced in 2014 in Pakistan. Pakistan authorities took security measures in Gilgit Baltistan, high altitude police was introduced and armed policemen were sent with teams attempting Nanga Parbat in winter 2014-2015. Traffic on 8000ers in Pakistan once again increased in 2015, record number of climbers attempted K2 this year and several attempted other 8000 meter mountains but once again no one attempted Nanga Parbat this year. 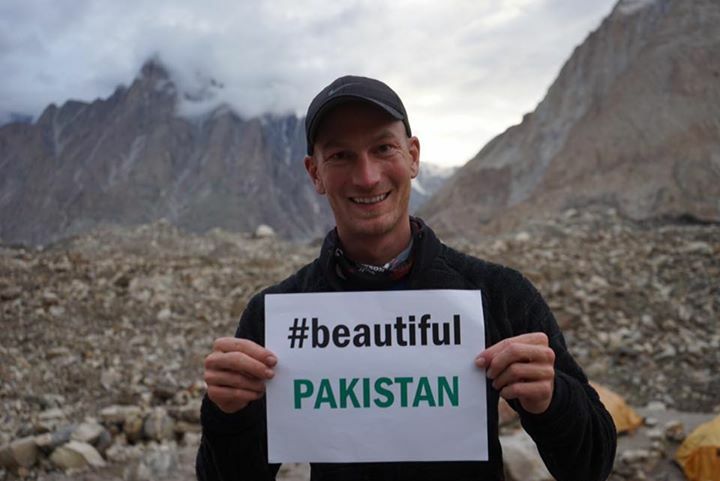 Climbing season 2015 has changed the perception of climbers community about Pakistan, they took the message of peace and love. They found people very friendly and cooperative. Beautiful place… Beautiful people…. A very different culture that has enriched me very much… Far from what media sells us. .. why we get convinced so easily by media? 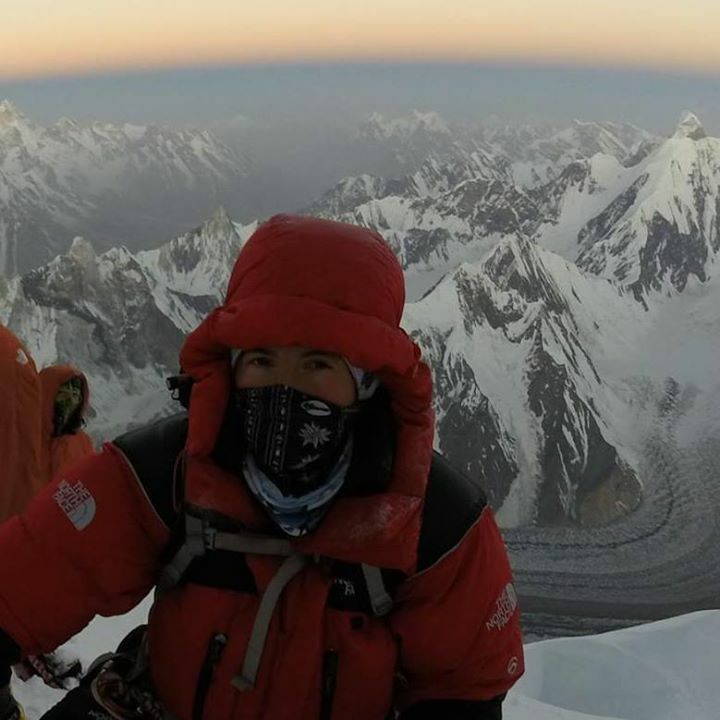 Carla Parez on Broad Peak. Once in Baltistan we didn’t have to be that concerned about security because the people here are peaceful Shia Muslims. The majority of people in the whole of Pakistan are Sunni Muslims and the majority of those people are peaceful as well. The perpetrators of all the violence along the border with Afghanistan are militant Pashtuns, a small part of this ethnic group of Sunni Muslims who do not live in Baltistan. 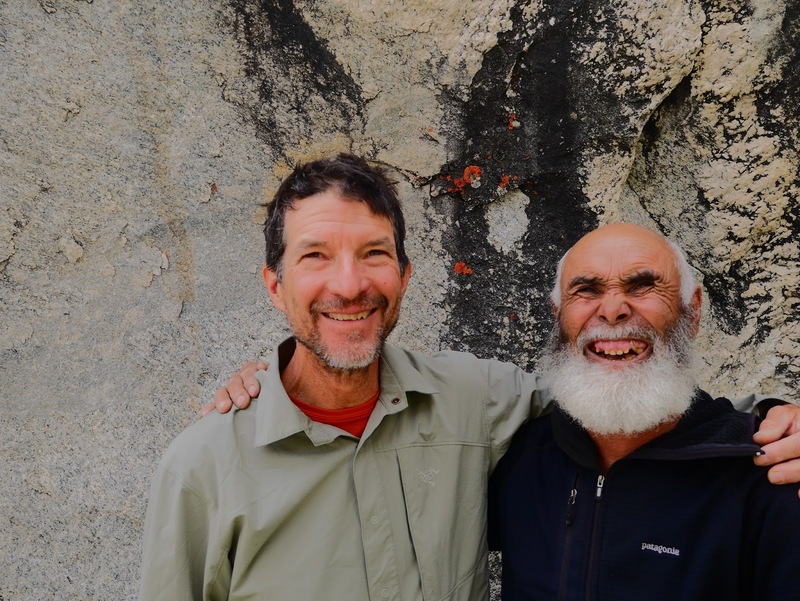 Once we reached Skardu we were surrounded by friendly and peaceful people who have gone out of their way to make every one of my trips to the mountains here an absolute pleasure. Although we felt it was unnecessary, the Pakistan Government in the province of Gilgit-Baltistan assigned a police officer to each expedition to let us know they were doing everything they could to ensure our protection. Mike Horn on K2 Cessen route.